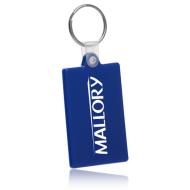 Promo key tags are a favorite marketing tool for many industries. 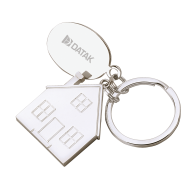 Their fun and useful secondary applications makes them an all-around marketing tool, capable of satisfying any customer. 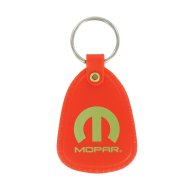 The Mines Press offers a large selection of promotional key tags. 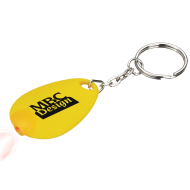 Many styles, shapes, and colors are available so that you can find the right promotional product for your business.